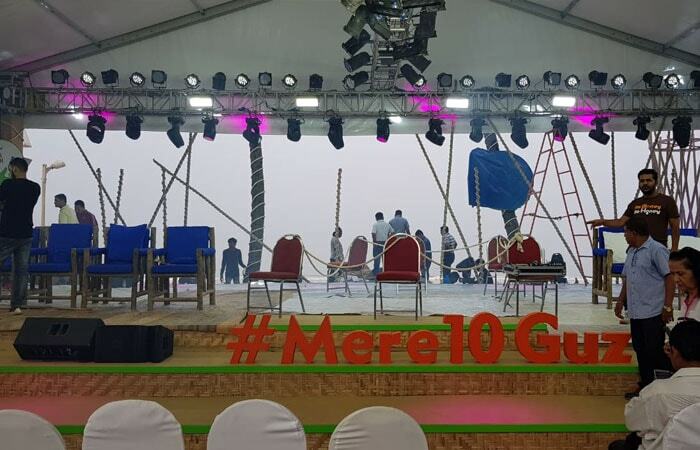 Mumbai: Preparations are in full swing for season 5 of the 12-hour Banega Swachh India Cleanathon with Amitabh Bachchan. 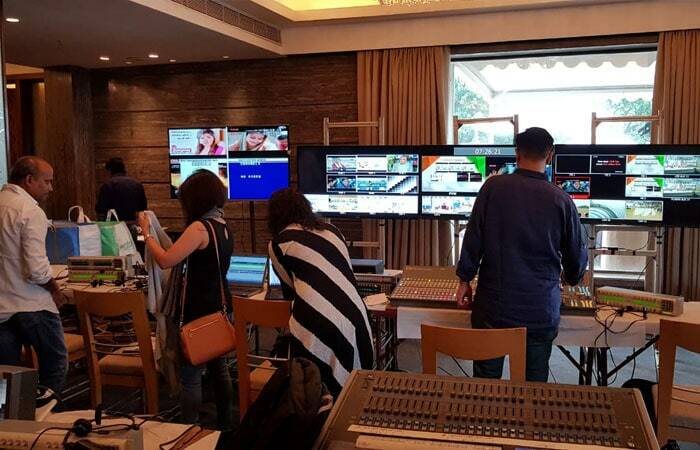 From the Production Control Room (PCR) set up in Mumbai for NDTV-Bangea Swachh India season 5 cleanathon. 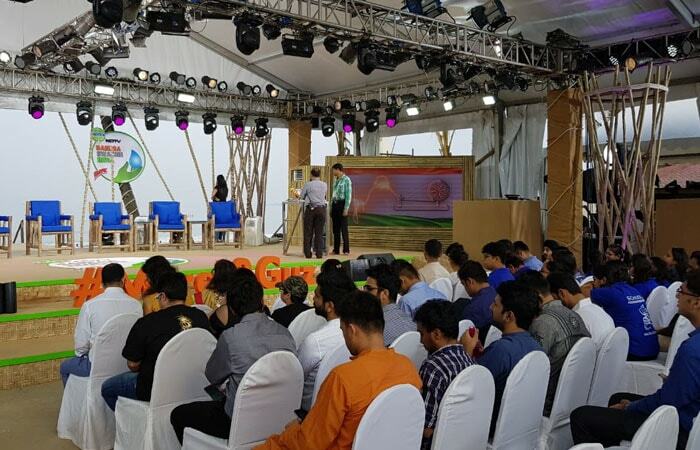 Behind the scenes: Set up for #SwachhIndia cleanathon season 5. 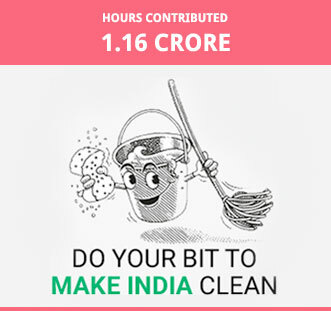 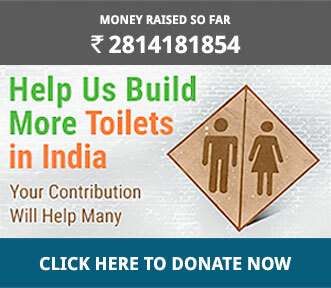 Audience all set for the 12-hour Banega Swachh India Cleanathon with Amitabh Bachchan. 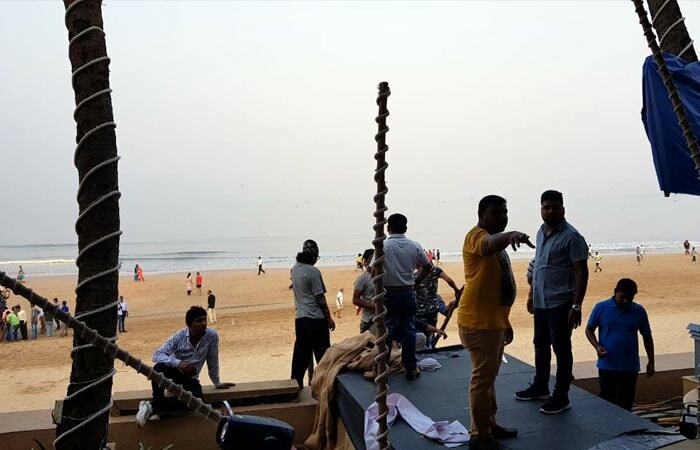 Clean up led by Afroz Shah at Versova Beach started with the National Anthem. 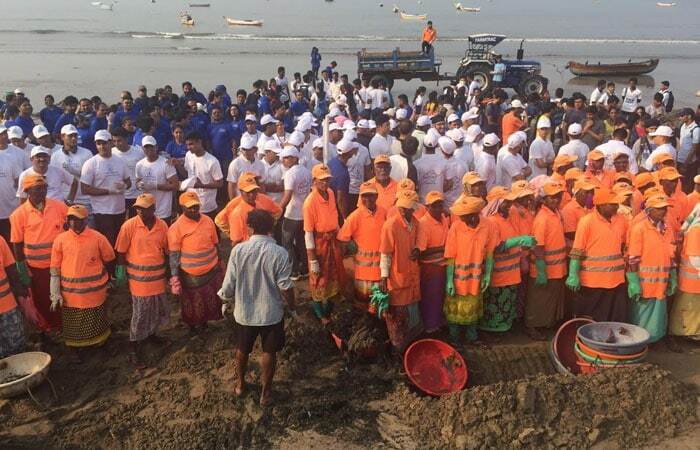 1500 volunteers to clean the beach this morning. 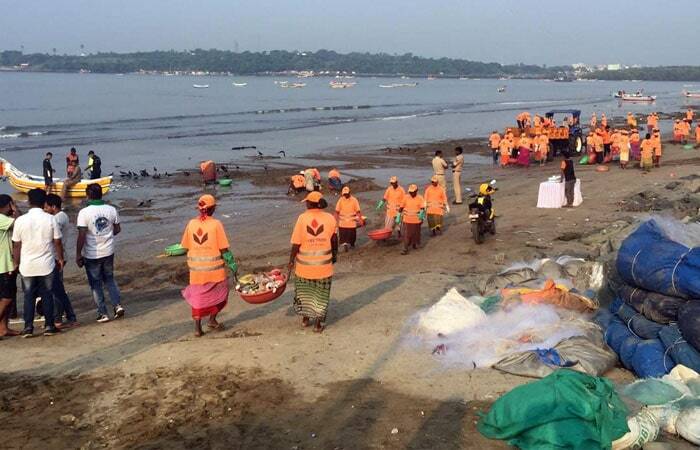 Volunteers at Versova beach in Mumbai in the morning to join Afroz Shah's clean up effort.